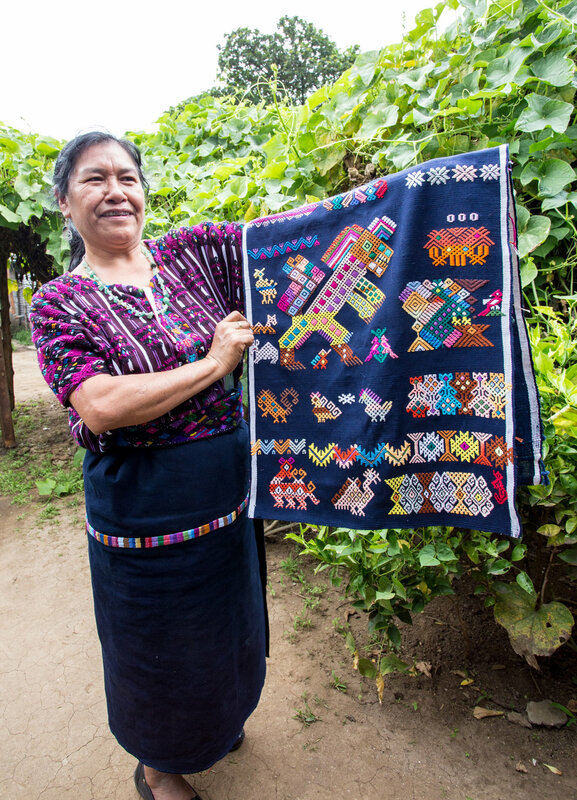 Textiles are intrinsically woven into the fabric of Guatemala. 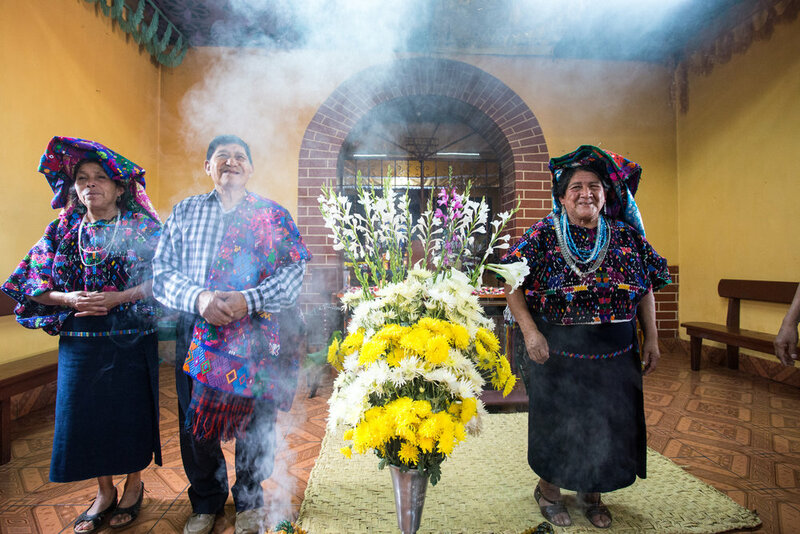 This journey through the central regions delves into the cultural and historical significance of textiles in Guatemala. From the lush valleys to the foreboding volcanoes, we not only visit different communities but will immerse ourselves in the extraordinary landscape of this country. 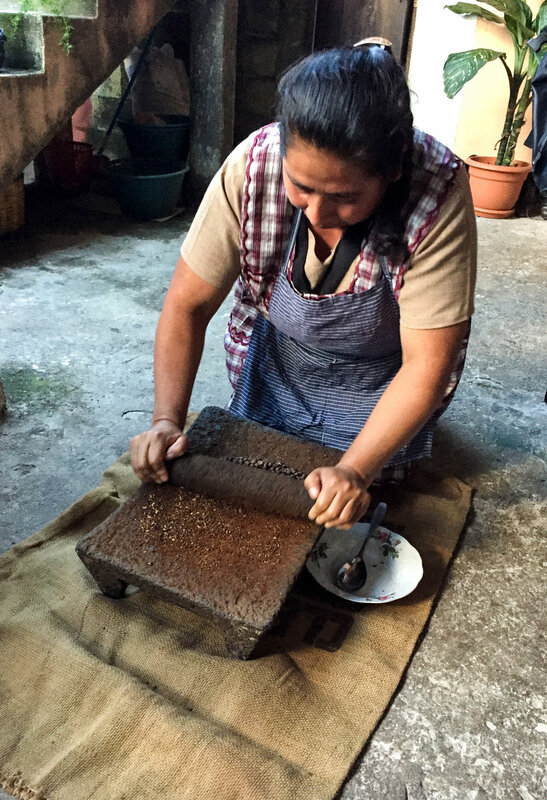 Most importantly this itinerary highlights the women that make these incredible textiles. 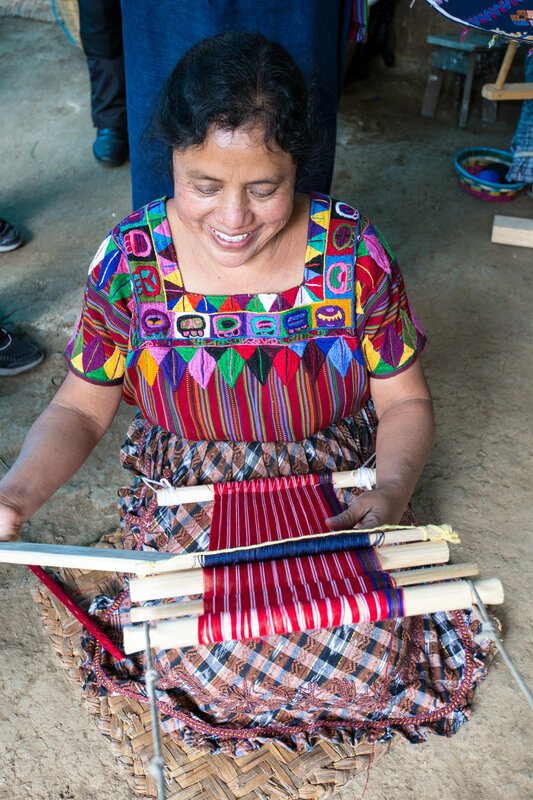 We discover the movement initiated and started by Mayan women to protect and preserve the rich tradition of weaving and learn about the importance of textiles in relation to Mayan culture and history. 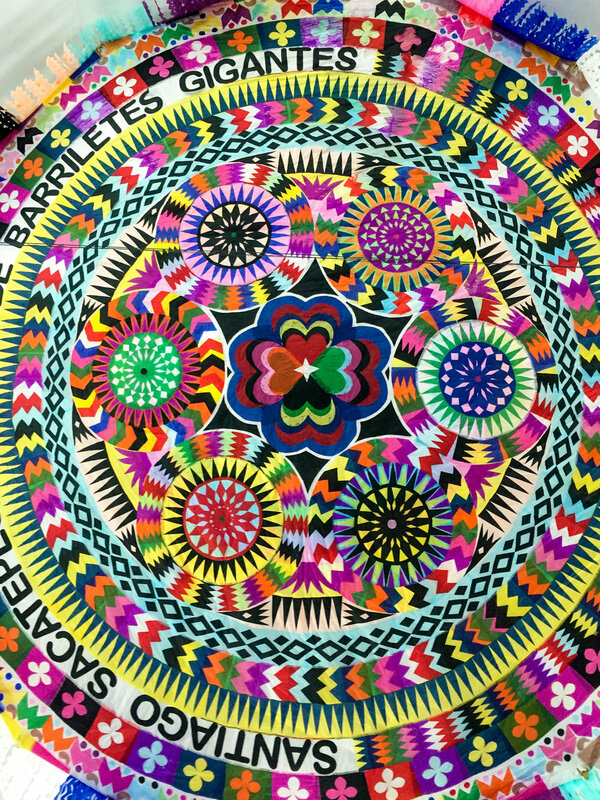 We will see the various styles and patterns from different communities and witness the painstaking labor it takes to make one piece. 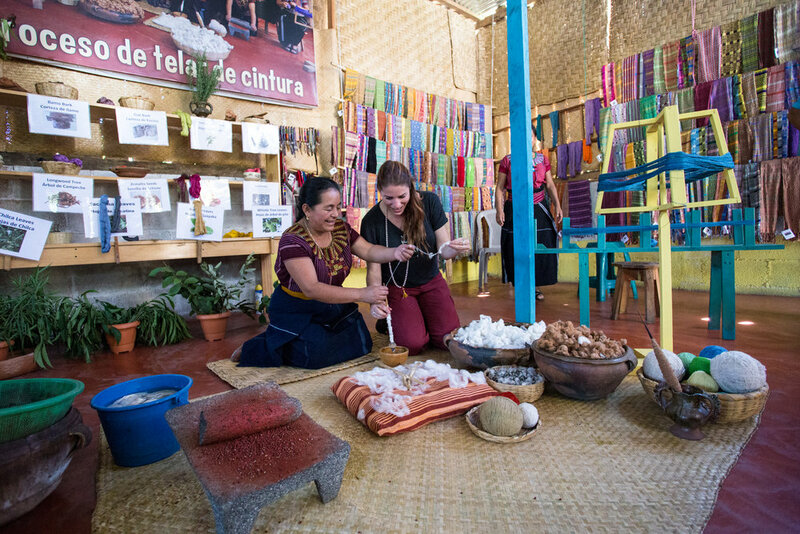 There is also opportunity to participate in a hands-on workshop where you will use the loom with instruction from an expert Mayan weaver and learn about the natural dyeing process. Learn more here. 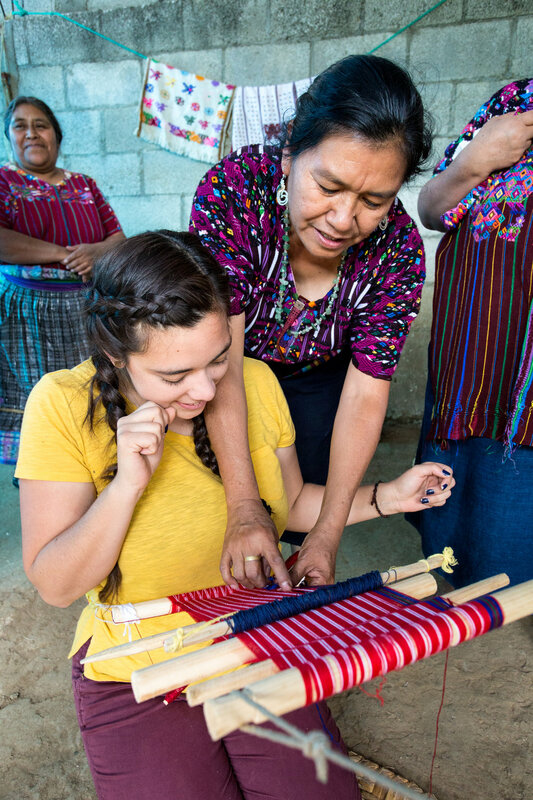 Hear the different stories of Mayan weavers and learn about their daily lives. 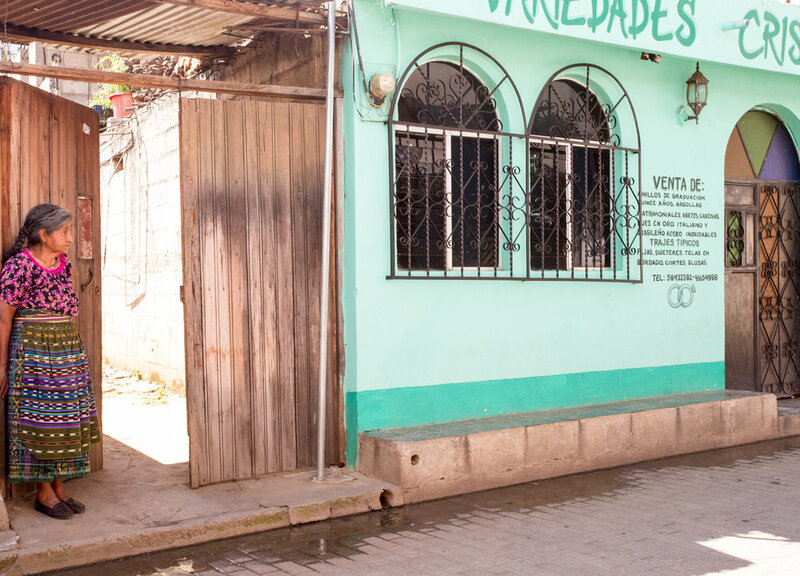 A short boat ride away is the delightful village of San Juan. 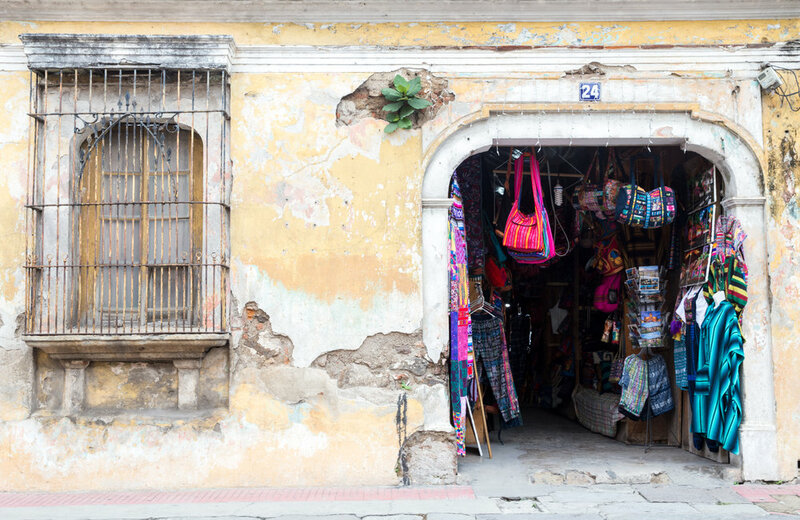 We will explore the quaint shops and take a natural dyeing class. Optional outdoor activities in the afternoon. 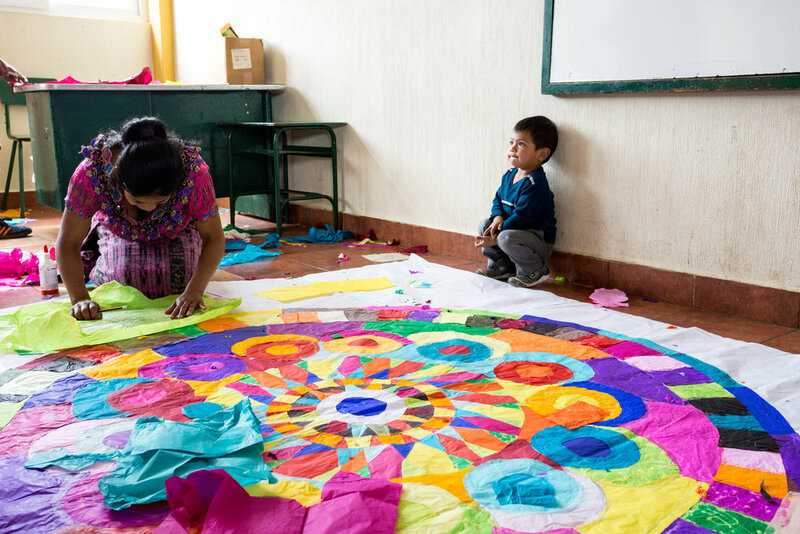 We head to Sumpango Sacatepéquez where the kite festival takes place. This will truly be an experience you have never seen! 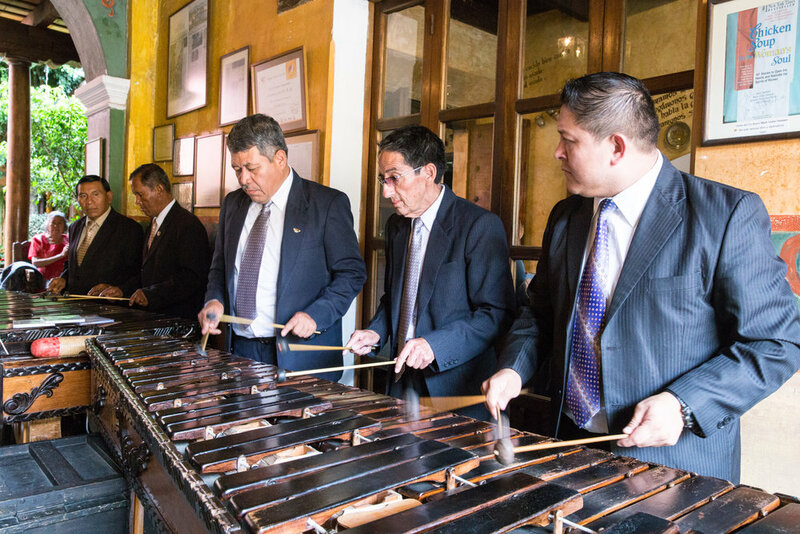 Check out of our accommodations inn Antigua and transfer those going home to the airport. 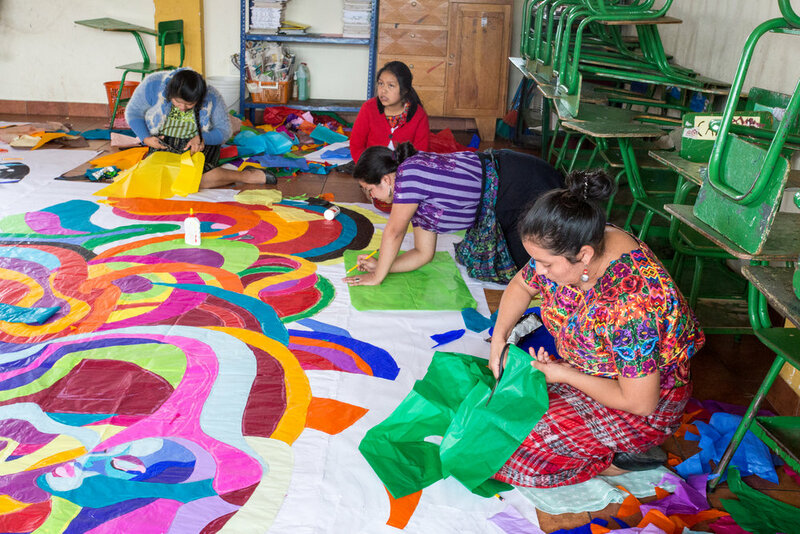 We have the honor of spending the day with the women of Manos de Fé where they will talk all about the traditions of marriage and how textiles play a significant part in that. 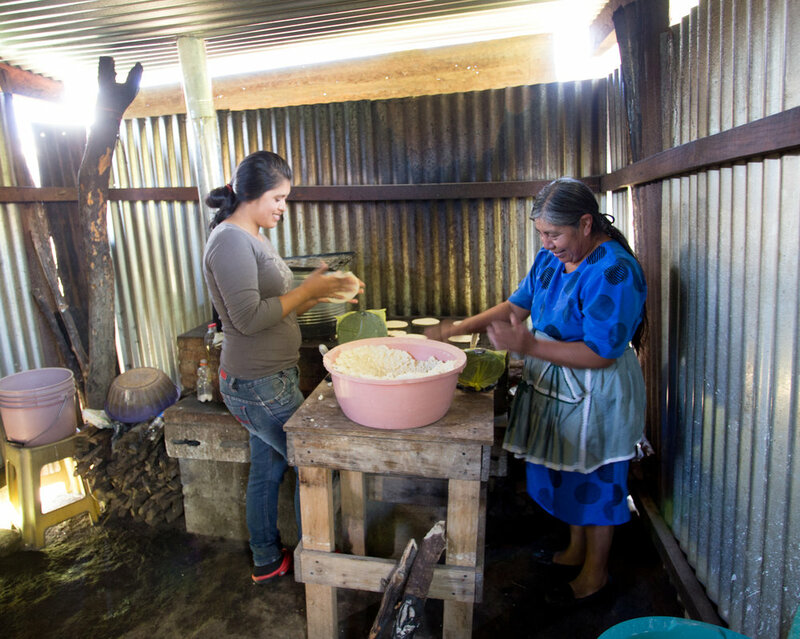 Lunch will be a cooking workshop with the women. 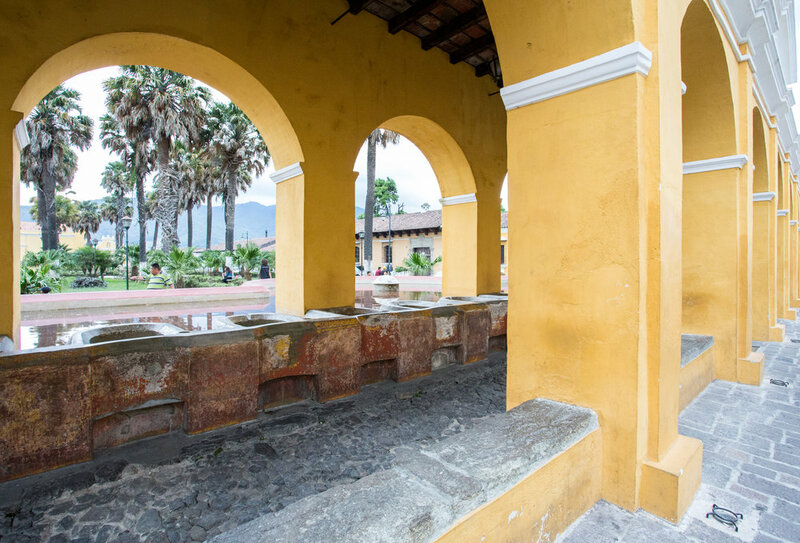 Visit this lovely community about 45 min outside Antigua. 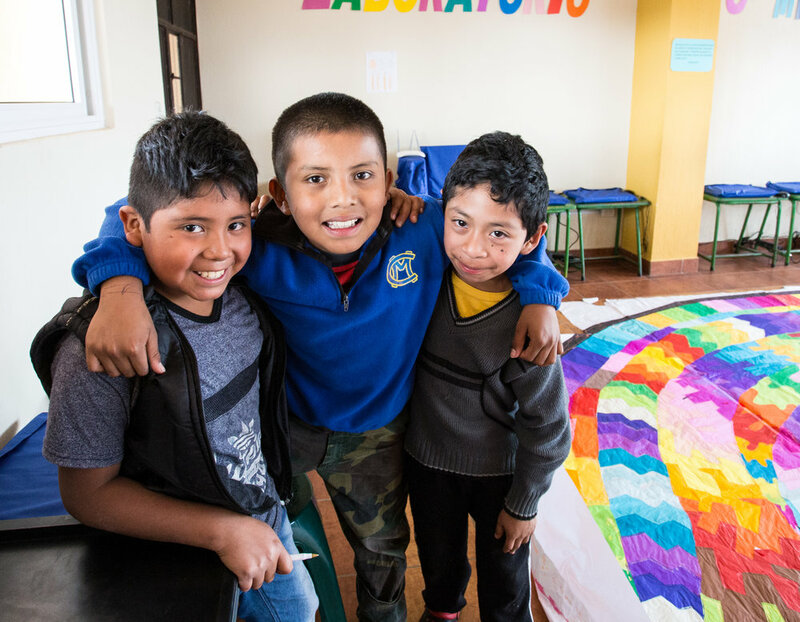 We will learn about their style of weaving as well as participate in a kite making workshop and see preparations for the upcoming festival of kites! 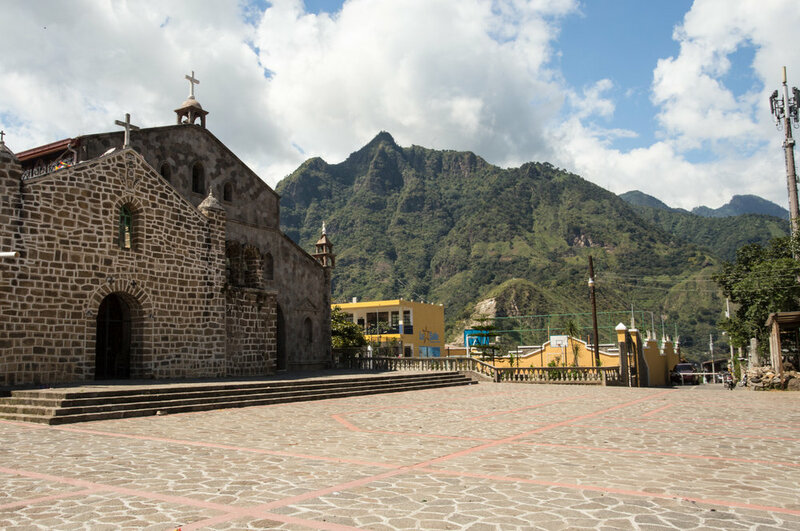 We transfer to Lake Atitlán and take a boat to the community of Santiago where they are known for their bird weavings. 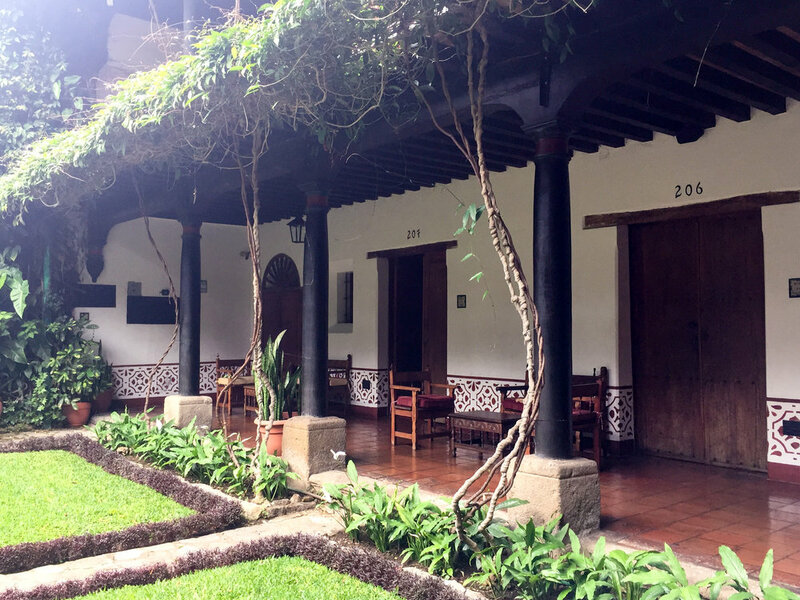 October 27th-November 2nd 2019 double & single rooms w/ shared bath.